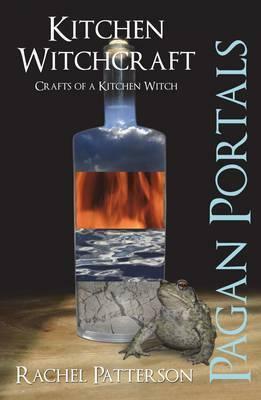 Pull up a chair, have a cup of tea, sit back and take a glimpse into the world of Kitchen Witchcraft. This little book will give you an insight into what a Kitchen Witch is, what they do and how they do it. It gives an overview of the Sabbats, working with the Moon, the elements and candle magic. 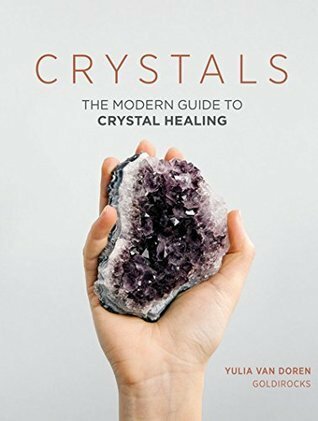 Packed full of ideas for crafting such as washes and smudges for your home and your body, witch bottles, incense, medicine bags, magic powders and offerings. Take a stroll through a Kitchen Witch's garden and discover what you will find there and finish up with some lovely meditations. I cannot tell you how amazing this book is. First of all, it's incredibly straight forward and easy to read. I actually read it the first time in one sitting - I was mesmerized. Second of all, it's a great reference book for beginners. Although I came into it with prior knowledge, it didn't feel 'dumbed down' or watered down in any way (for those of you who are more advanced in your knowledge of esoterica). It's precisely the right amount of information to get you started with whipping up your own magic in your kitchen. I think this is an absolute fabulous way to empower yourself as a woman. You are taking your life into your own hands and creating. We are, after all, masters of our own fate. By using many of the most common kitchen ingredients, Rachel empowers us to open the cupboards and start! Just, begin! Many of the books on witchcraft involve complicated ingredients and supplies. The thing is, you don't always need that. It depends upon you, your personality, and your style. Now, if you're new to this, you probably don't have a style yet. This is exactly why you should read a book like this! You can become a kitchen witch, and honestly, it's so creative and freeing. I hope she writes more books, because I would gobble them up (ha ha). It's incredibly easy to read and covers an enormous amount of subjects and ailments. There is certainly something for everyone.